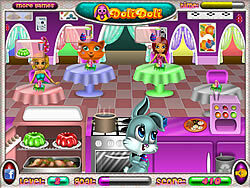 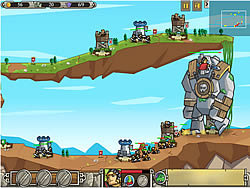 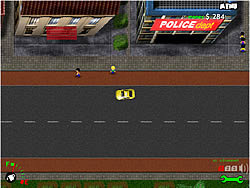 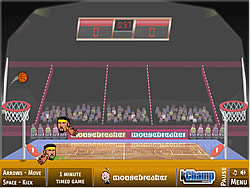 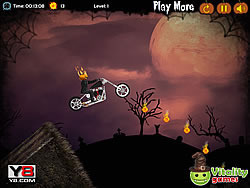 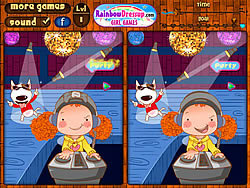 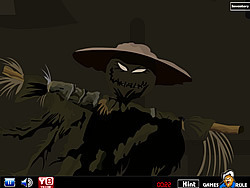 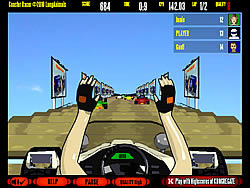 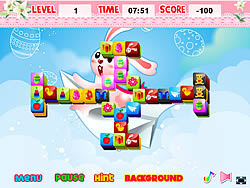 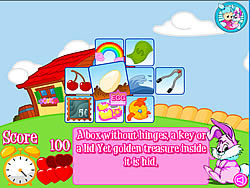 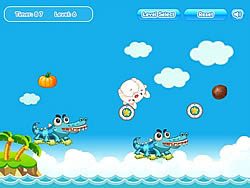 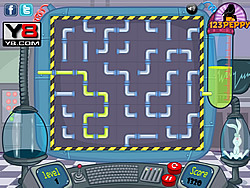 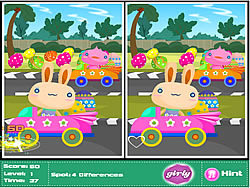 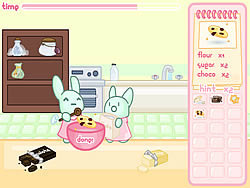 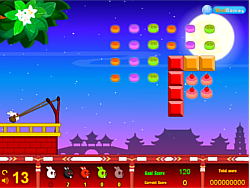 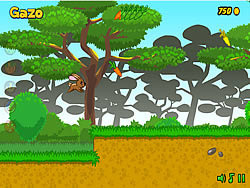 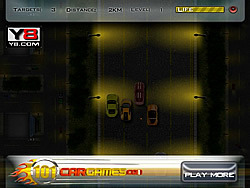 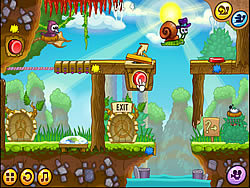 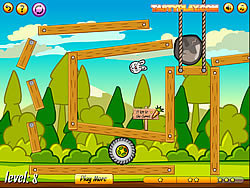 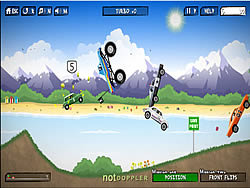 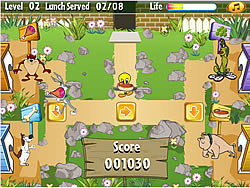 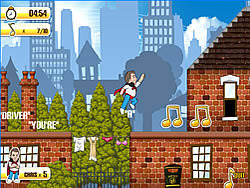 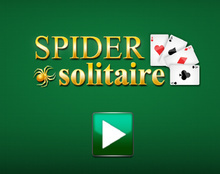 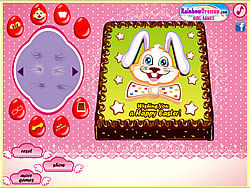 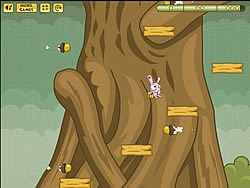 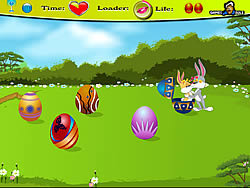 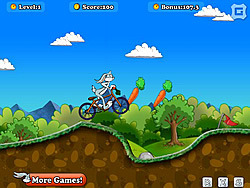 Rabbit Games - FunGames.com - Play fun free games. 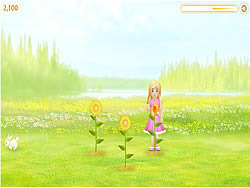 Create a fun game ..
Margot and Chris 4 ..
Grow and protect your sunflowers from harm. 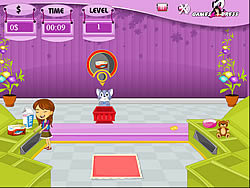 Create a fun game pet that you've always wanted it to be. 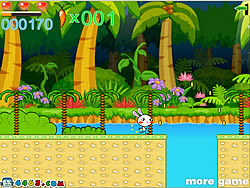 You are a fun game hungry rabbit and you want to eat more and more carrots. 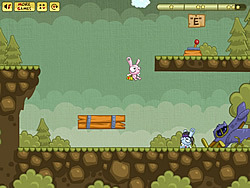 Adjust direction and power to launch your rabbit and grab beer bottles and cups.